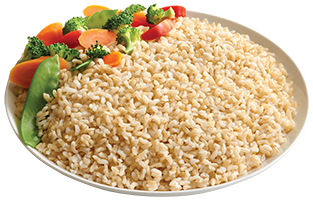 Can I substitute Success® Brown Rice for Success® White Rice? 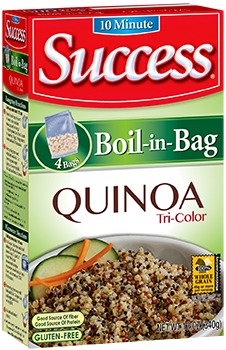 YES, Success® Brown Rice can be substituted for Success® White Rice. Due to the nuttier flavor and chewier texture, there may be some flavor and/or texture changes. My recipe calls for one cup Converted® rice - can I substitute Success® Rice? My recipe calls for one cup instant rice - can I substitute Success® Rice? YES. Cut open a bag of Success® Rice and measure 1 cup. My recipe calls for one cup regular long-cooking rice - can I substitute Success® Rice?